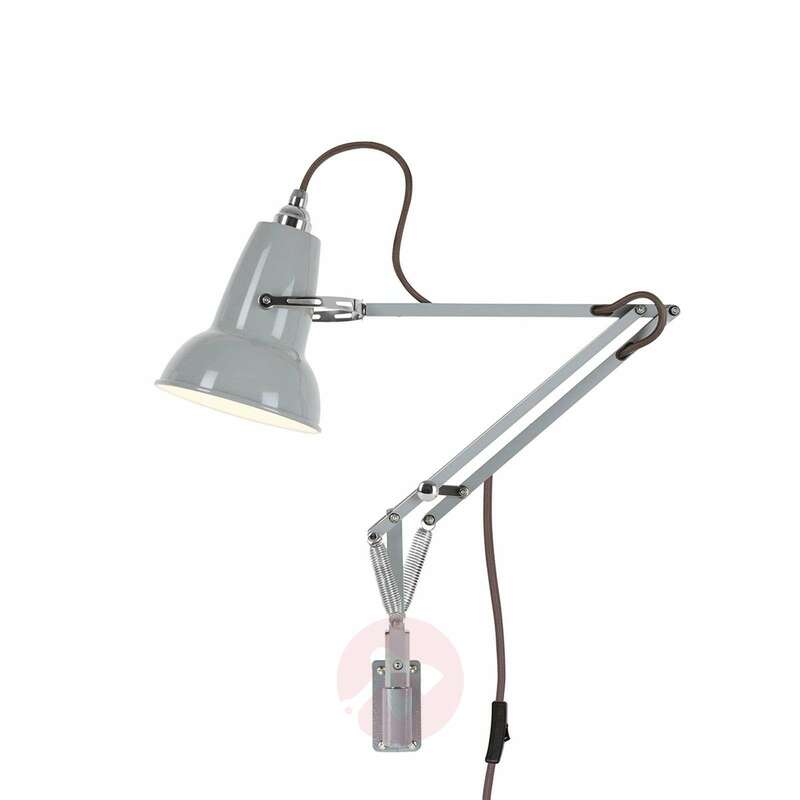 This LED wall lamp, whose design was based on the original design by George Carwardine (1887-1948), came onto the market in 2015. It is simply screwed into the wall. 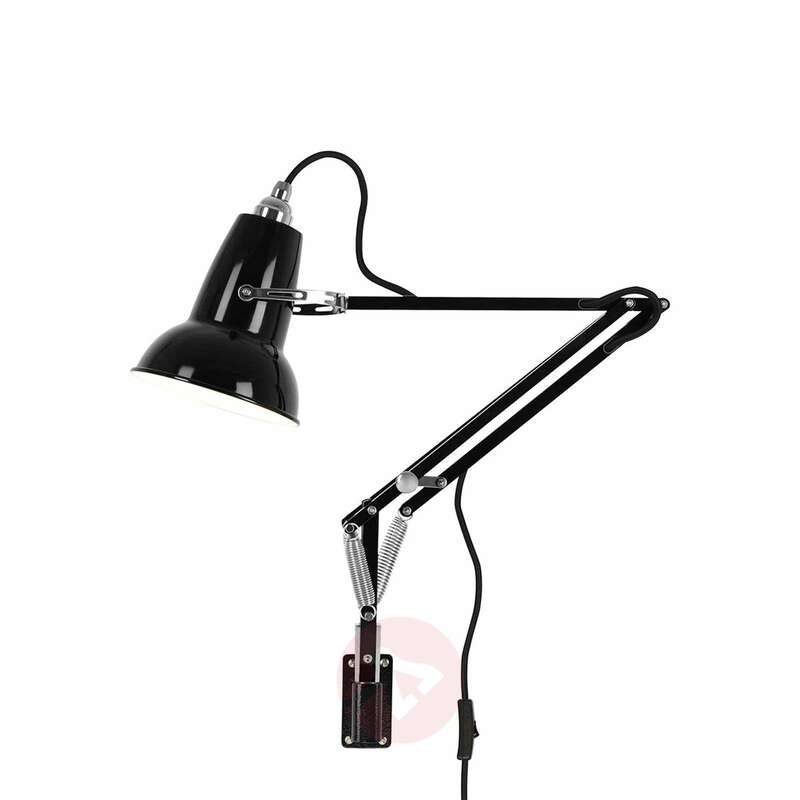 The integrated jointed arm allows you to align the light precisely according to your requirements. 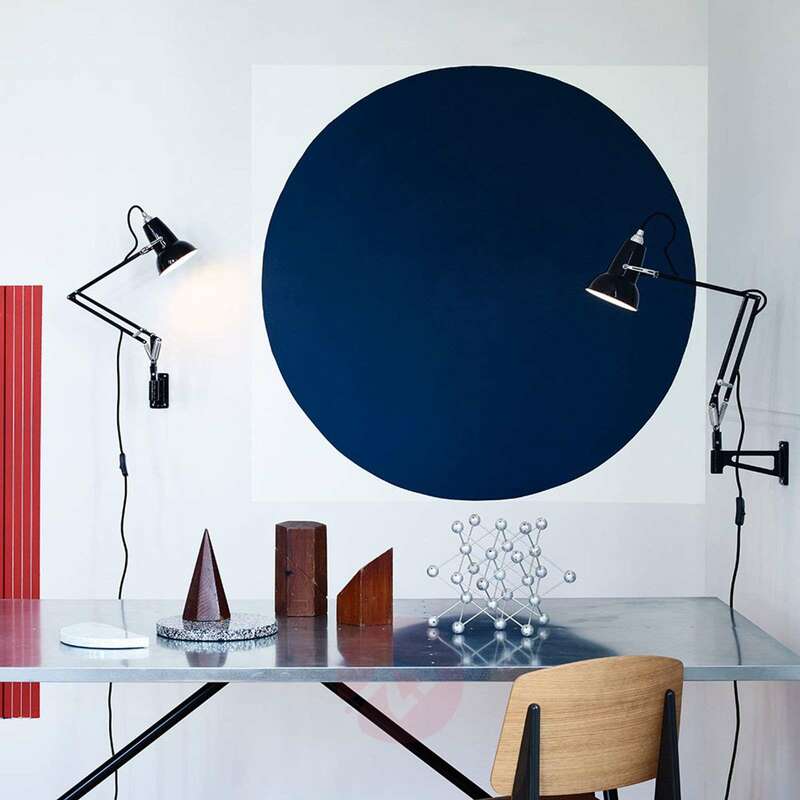 When the light is not required, it can be folded against the wall to save space. 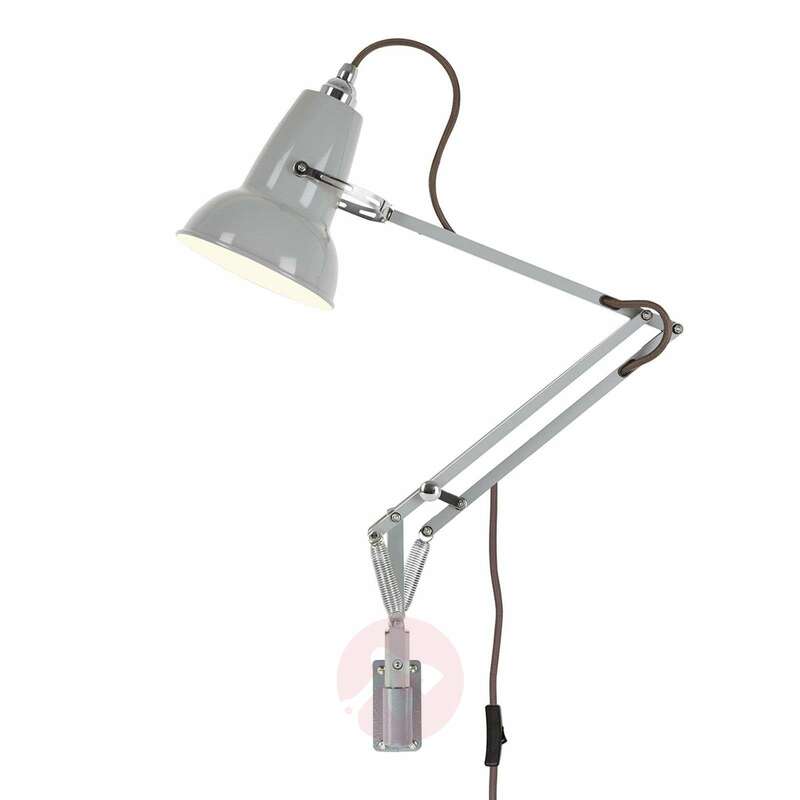 The Original 1227 LED wall lamp is characterised by classic industrial design and a high functionality. George Carwardine was actually an automotive engineer by profession and specialised in designing vehicle suspension systems. 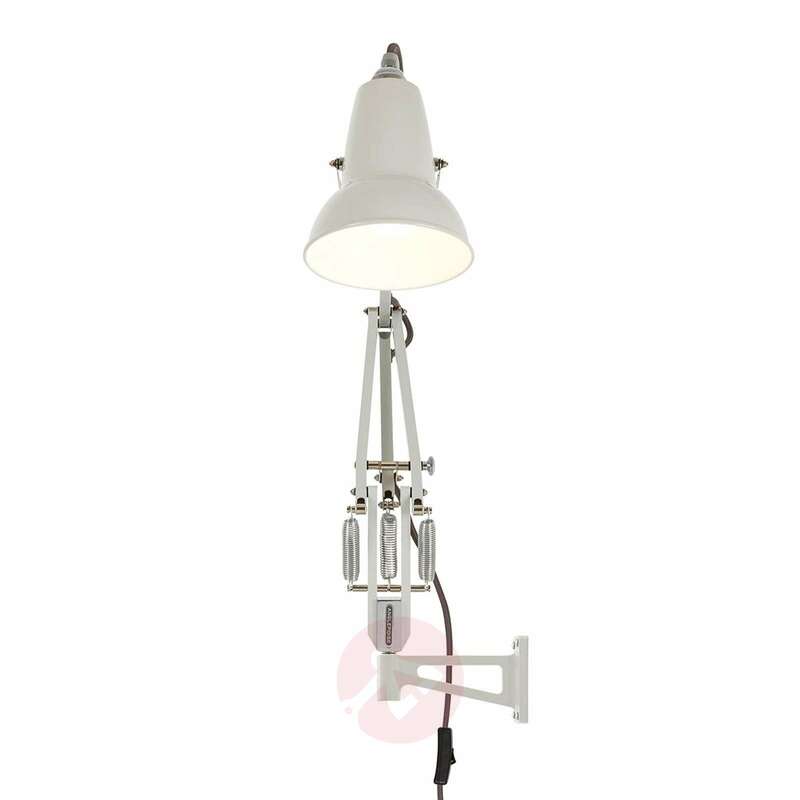 He had the idea of using his knowledge to develop a special work light, which he equipped with special springs that act like the muscles in the human arm. 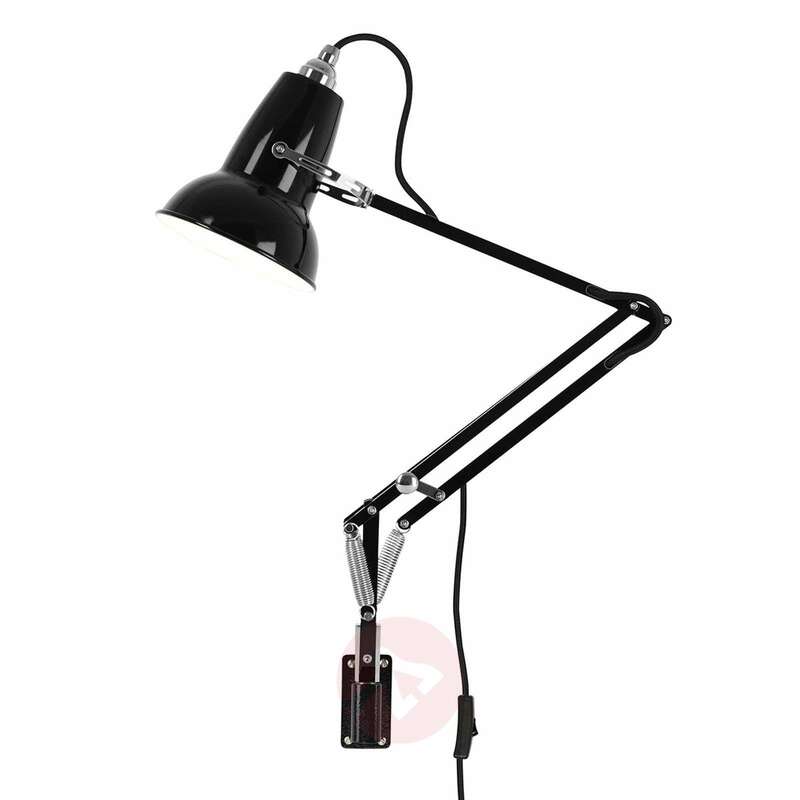 The result was the Anglepoise® desk lamp which he patented in 1932. 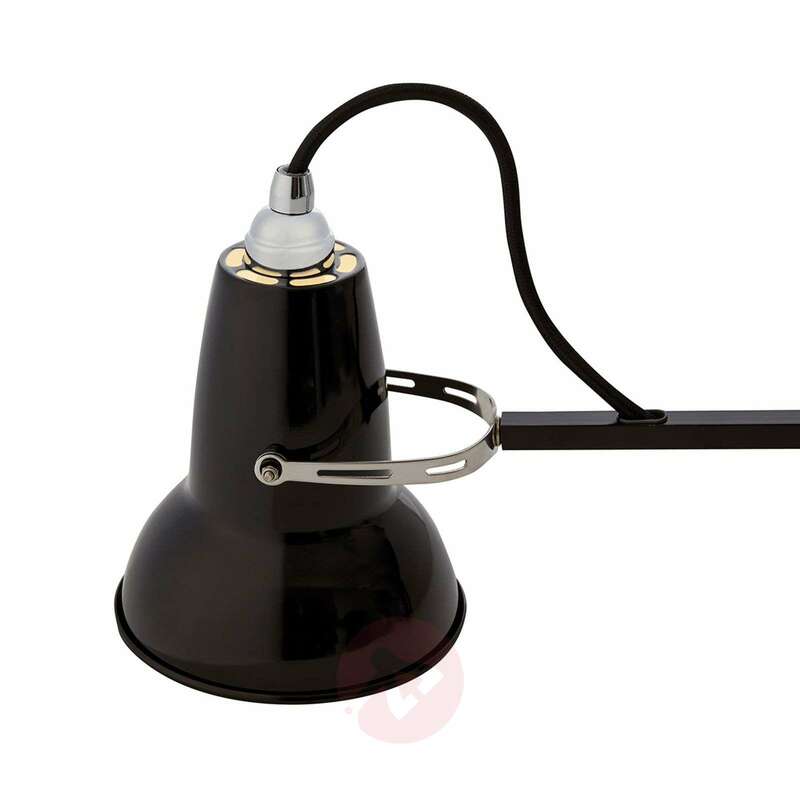 It became the trailblazer in the field of spring balancer lights. 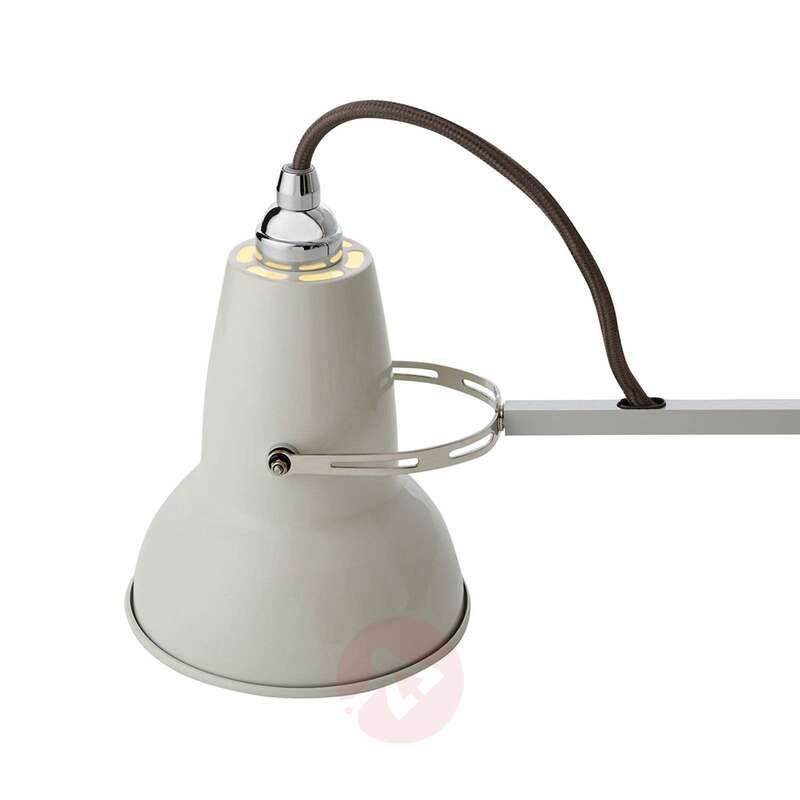 The Original 1227 wall lamp includes an LED bulb with an E14 base. 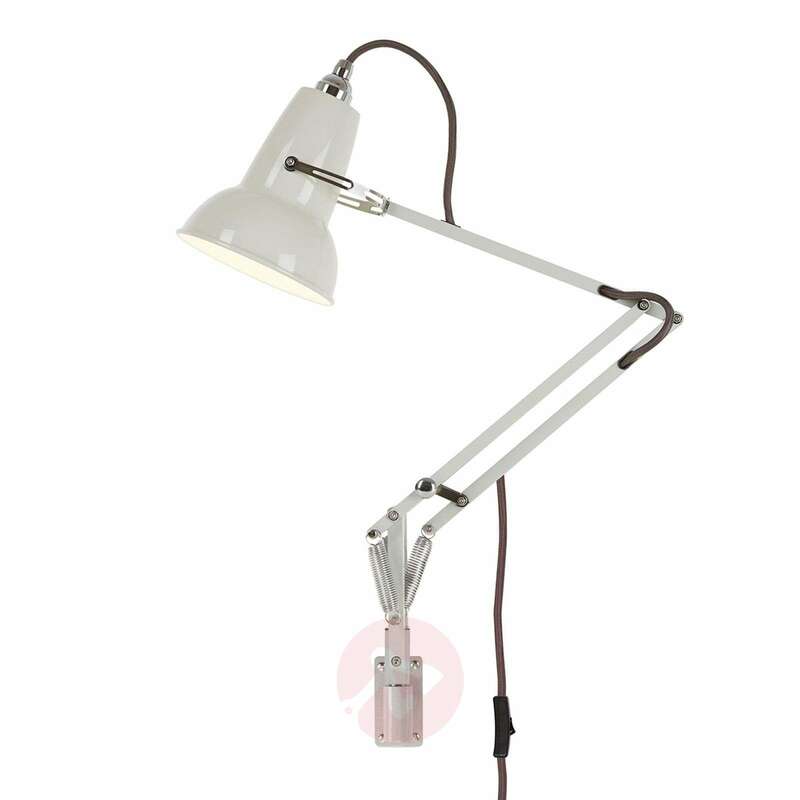 Only LED bulbs with a weight between 25 g and 45 g can be used to guarantee the optimum balance.